Hairy Times, New Bloggers and Wise Words, Girls and Boys. He was here in spirit! 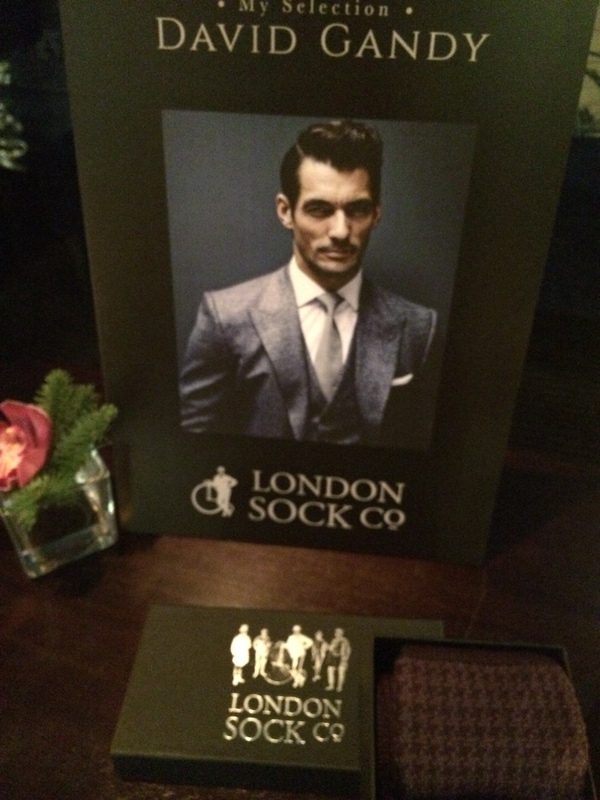 Last night saw me at the launch of The London Sock Company at Edinburgh’s Juniper Bar with David Gandy! Well, almost! British Model David Gandy is brand ambassador for the new start up and wit woo ladies! If there’s ever a time to get serious about socks, then this is it! Juniper sets a great scene for any launch event and the guys there are super accommodating. 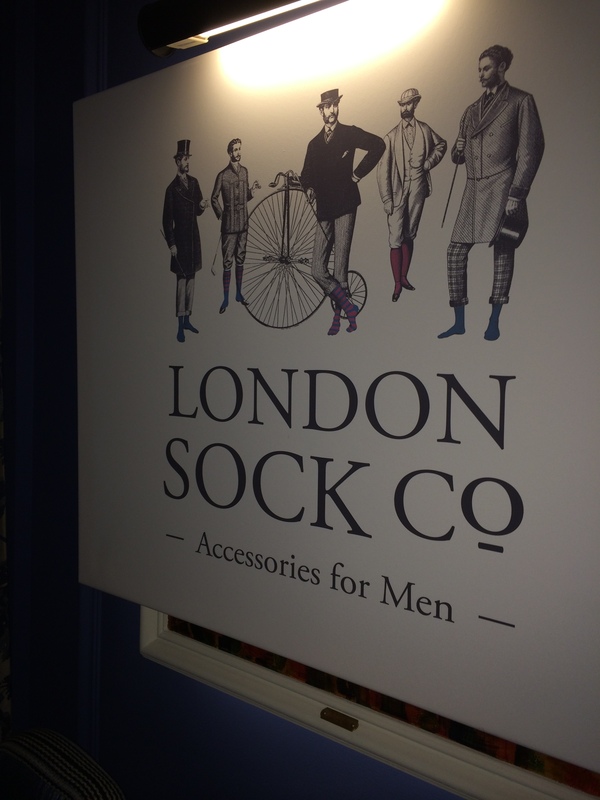 With the backdrop of Edinburgh’s Castle skyline and a bespoke No3 gin cocktail in hand, I had a chat with Ryan Palmer of the London Sock Company. 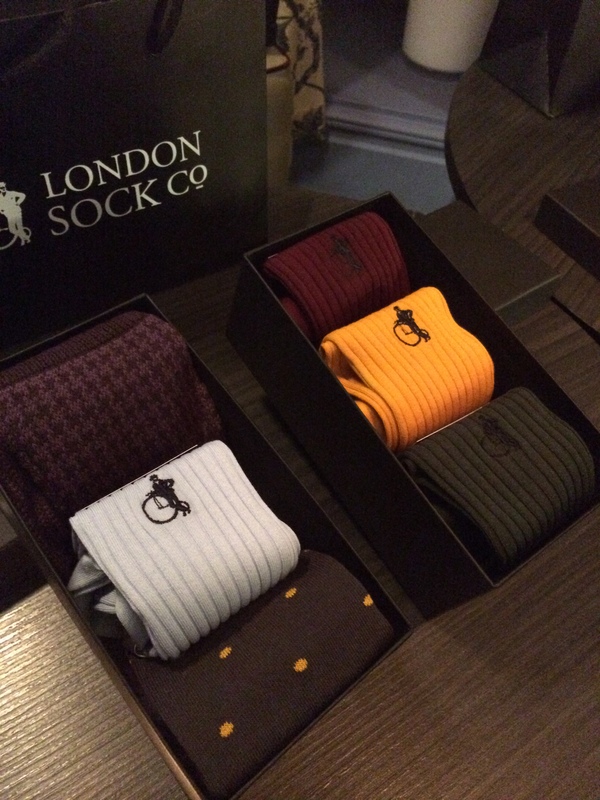 Unlike any other sock company, the London Sock Company offers a subscription service for gents. By joining up to their Sock Club, you pay a monthly fee and receive new socks. With most of our life becoming subscription based these days, isn’t that a great way forward! I wish other things were subscription based, namely Capri Suns and Pad Thai. 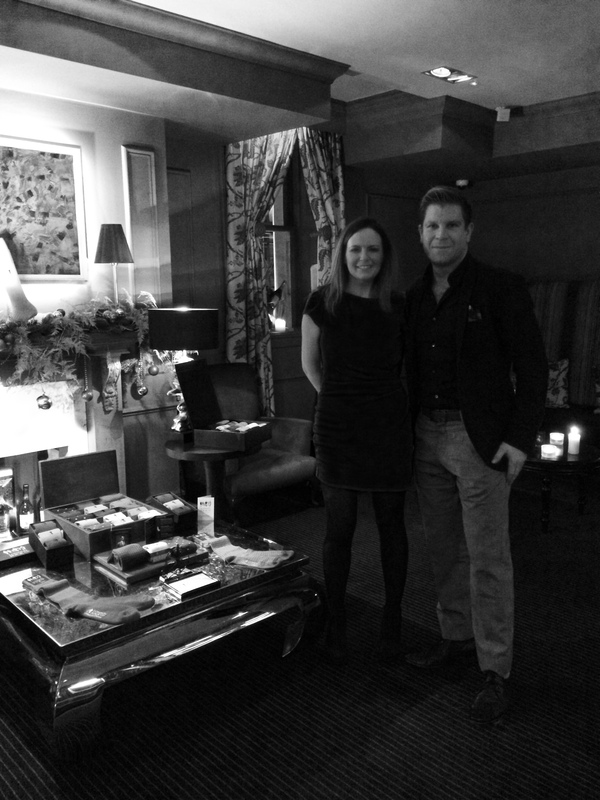 It was lovely to meet Ryan, and he told me the company has recently worked with the students at The London School of Fashion, and David Gandy also has his own ‘selection’. 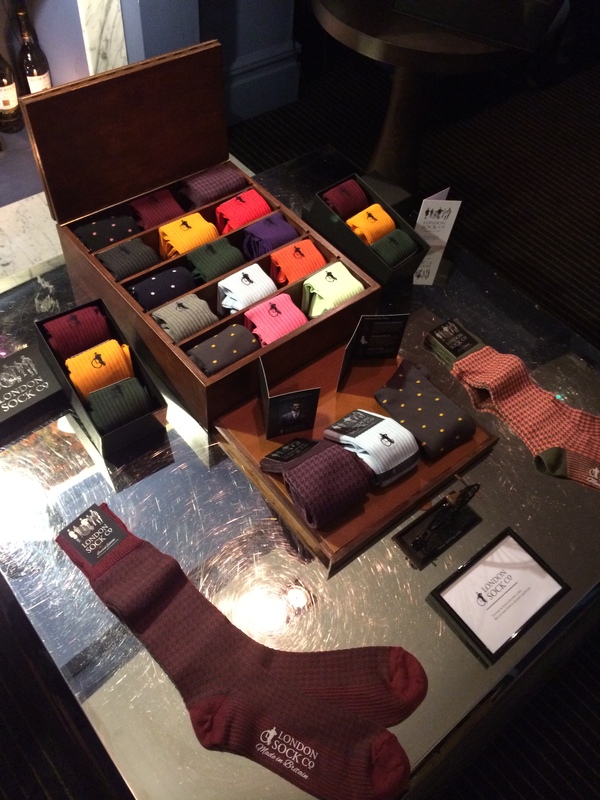 These are socks that are meant to be on show, so roll up those red jeans fellas and show us your socks! And what of the socks? Well really, as you can see below, they are quite something, and I mean that even if you’re not a total sock fiend. I do crush on socks a little bit and once got in trouble at school for my ‘taste’ in socks. I was happily told by Ryan that they will be eventually rolling the brand out to include Women and Children. My biggest crush with this brand has to be the subscription service, it’s like getting a Christmas present every month. And with Christmas in mind, socks anyone?